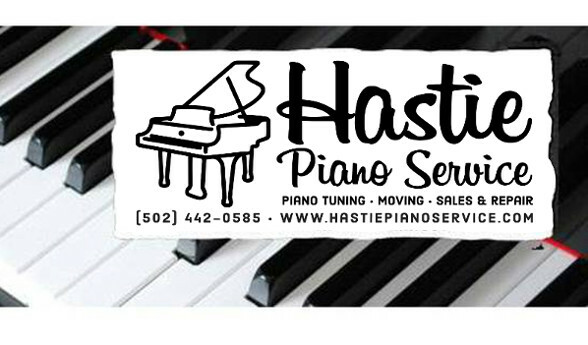 Book your Piano Tuning Online here! Please check our Online Calendar for availability before completing this form! Clicking on the calendar won't do anything, it is there for information only. Tuning is $85.00 (15 mile Radius of the 40204 zip code) or $95.00 (25 mile radius of the 40204 zip code). Please inquire for further distances. You may pay with cash or check in person. Or you may pay online at my website with your credit card after you have completed this form. If you have already paid for your tuning, please mention this in the additional information box below. Typically tunings are done Tuesday, Wednesday, Thursday and Friday at 12pm, 3pm and 6pm. The earlier time slots are preferred because piano tuning can (sometimes) take over 2 hours to complete. The 6pm time slot is offered specifically for those that cannot be home in the afternoon. If 6pm is not necessary, please choose an earlier time. Feel free though to inquire about Mondays and other times not shown on the Calendar if you have a very specific day and/or time requirement. Please note that scheduled times are approximate because of traffic and travel time between appointments, so please allow about 10-15 minutes before or after your chosen time. We will contact you to verify your apointment time after you submit this form. Sundays are reserved for piano moving! No piano services are offered on Saturdays. 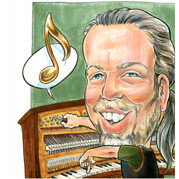 Piano tuning by Ed Hastie, full time piano tuner & mover since 2012. Your information will be sent securely and encrypted and will never be shared! Click here for Frequently Asked Questions about piano tuning!